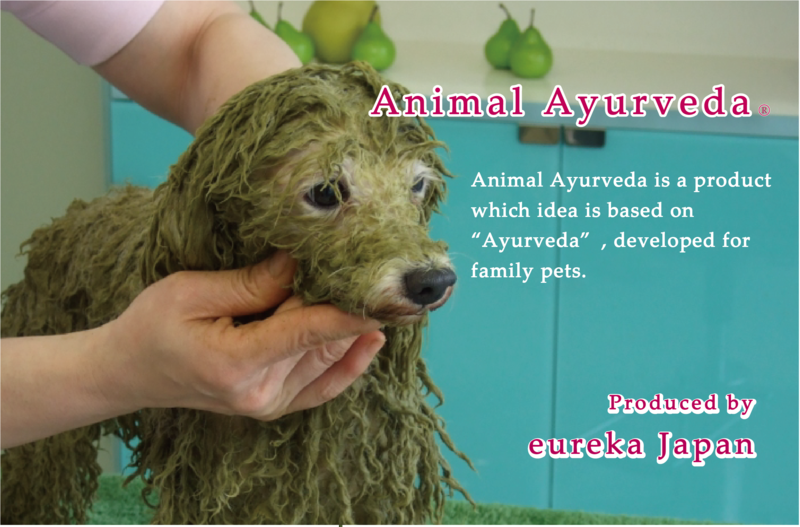 Ｑ．Can I use Animal Ayurveda for the pet having plant allergy? Ａ．Please do patch test before using for full body though many pets with plants allergy have no troubles using the Herb Pack. Please apply a small amount of the herb paste on the belly and wash off after 10 minutes. If any reactions like itchiness and redness happens, please stop using the Herb Pack.